Pets are amazing but when they scratch, that is another story entirely. If your pets have damaged your carpet, we can restore the carpet at a significantly lower cost than replacing the carpet. If you are wondering how to stretch carpet, just call us! We provide the best carpet stretching in Minneapolis and the Twin Cities. Its affordable; call us today. If you are tripping over the carpet when you move from a hard flooring service to the carpet, we understand how annoying that is. Luckily we can help! If you have spilled bleach on carpet, give us a call. We practice carpet dyeing, a skill that allows us to restore color loss. Learn about carpet dyeing and stain removal here. you don’t have to replace the carpet. We do the best seam carpet repair in MPLS and St Paul. We have the best carpet cleaning in Mpls and St Paul. Not only do we use the best carpet cleaning machine for deep carpet cleaning, we can also restore carpet color. Why Choose Carpet Repair Over Replacement? In most cases we are able to schedule same day carpet repair in Minneapolis. Carpet cleaning and carpet dyeing services can be scheduled on the same day as well. It’s just one more reason we’re best carpet repair in Mpls. Carpet can last 20 years, but often times we want to switch it because it’s stained, we don’t like the color, or it’s damaged. We can change it’s color, perform carpet repair, and fix stains. Spilled bleach? Want to restore your carpet color? Need to restore a fine rug? Carpet dyeing services are available to solve all your restoration needs. 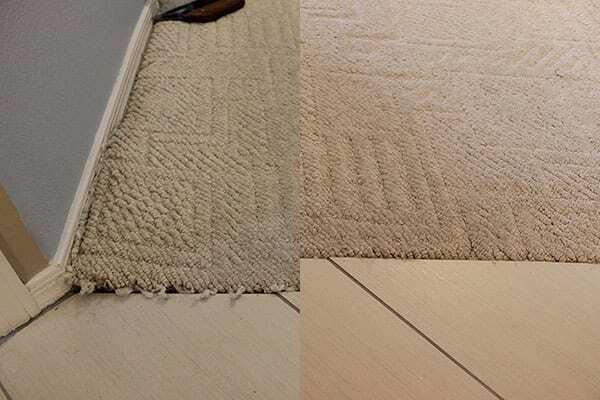 Our specialists were trained by the world leader in carpet dyeing and rug restoration services, Chris Howell, who has let us use these two pictures courtesy of Colorful Carpets. Learn more about our carpet dyeing and restoration services here. Yep! We Fix Carpet is the best carpet repair in Minneapolis and Saint Paul, Mn. In addition to the services most carpet repair companies perform (carpet stretching, carpet cleaning, odor control, etc), we also perform carpet dyeing which can fix any color damage or loss that you may have. Therefore, to us carpet repair is not a service; carpet repair is an art and we treat it as such. After working with us once, you will never choose anyone else. 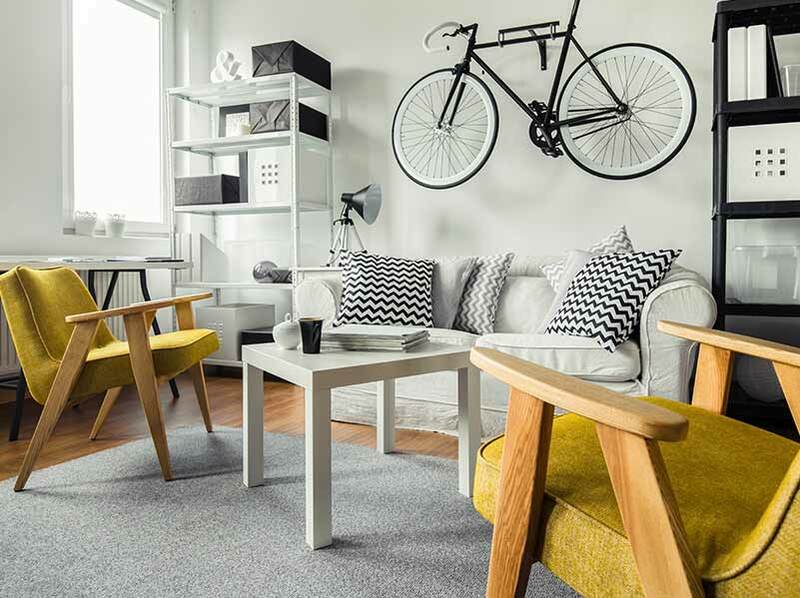 If you are interested in how to stretch carpet, remove odor, dye carpet, or just looking for the best carpet repair in Minneapolis give us a call. We also provide quality carpet repair services to St. Paul, Mpls, North Oaks, Vadnais Heights, Shoreview, Stillwater, Woodbury, Wayzata, Minnetonka, Edina, Plymouth and Maple Grove. Plus many more! If you are wondering how to stretch carpet, you just have to call us. We provide the best carpet stretching in Minneapolis and the twin cites. It will save you time, money, and a whole lot of effort. In addition to fixing carpet we also clean and restore it. Learn about our deep clean and specialty service ColorClean™. If your pets have damaged your carpet, we can help repair the Berber and make it look uniform again. 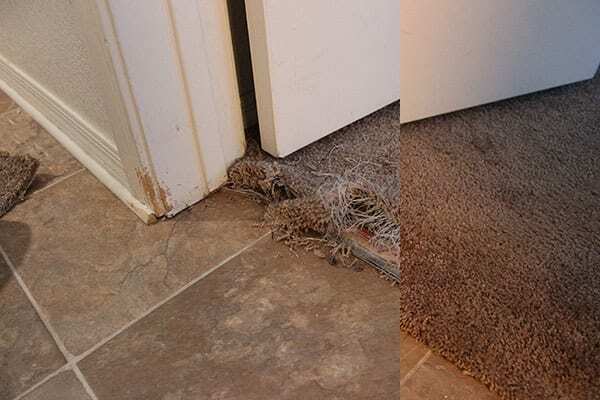 Learn more about our pet damage carpet repair services. If you are tripping over your carpet when you move from the foyer or kitchen into the living room, we can help. Learn about our carpet to solid flooring repair! Have you spilled bleach on carpet? We specialize in carpet dyeing which allowed us to restore color loss. Learn more about carpet dyeing and our advanced stain removal. If the seam between two carpet segments has been damaged we can help. 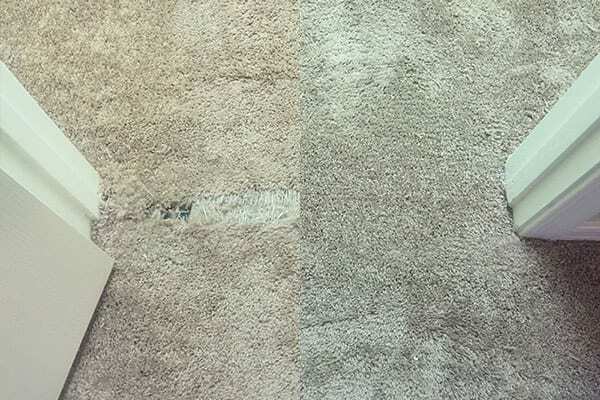 Learn about how we repair carpet seams. We provide the best seam carpet repair in Mpls. In most cases we are able to schedule same day carpet repair, carpet cleaning, and carpet dyeing services on the same day. It's just one more reason we're best carpet repair mpls. Carpet can last 20 years - most times we want to switch it because it's stained, we don't like the color, or it's damaged. We can change it's color, perform carpet repair, and fix stains. Spilled bleach? Want to restore your carpet color? Need to restore a fine rug? Carpet dyeing services are available to solve all your restoration services. Our specialists were trained by the world leader in carpet dyeing and rug restoration service, Chris Howell who has provided us with these two beautiful pictures. Learn more about our carpet dyeing and restoration services here. If you live in Minneapolis or Saint Paul, Yep! We Fix Carpet is the best carpet repair near me. In addition to the services most carpet repair companies perform, like carpet stretching, carpet cleaning, carpet stain removal and odor control, we also perform carpet dyeing which can fix any color damage or loss that you may have. To us carpet repair is not a service; carpet repair is an art and we are great artists. After working with us once you will never choose anyone else.